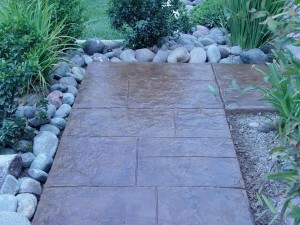 Our random stone surface is a customer favorite, and for good reason! 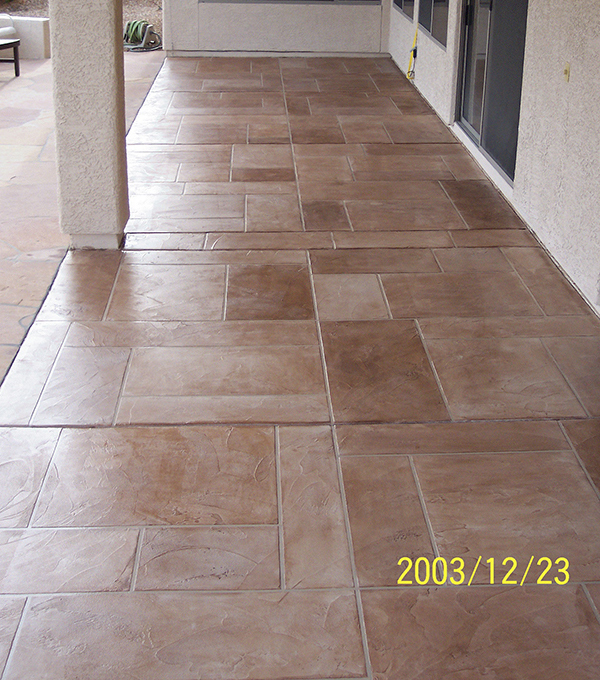 The pattern is flexible and unique–created by fitting together an assortment of rectangles and squares, each one a different size and shape. 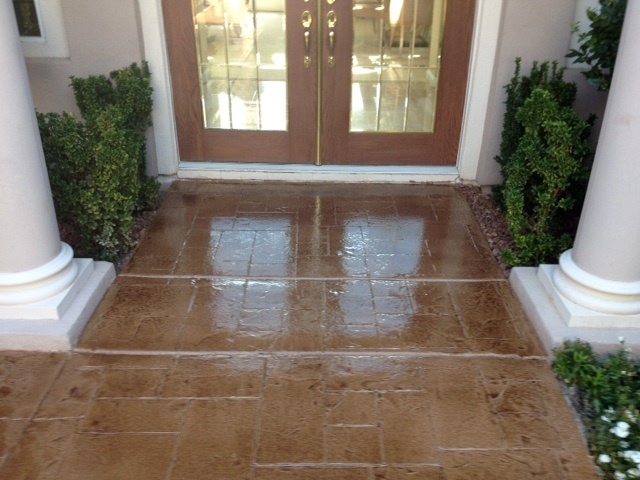 Each random stone pattern is cut to fit the specific driveway dimensions. 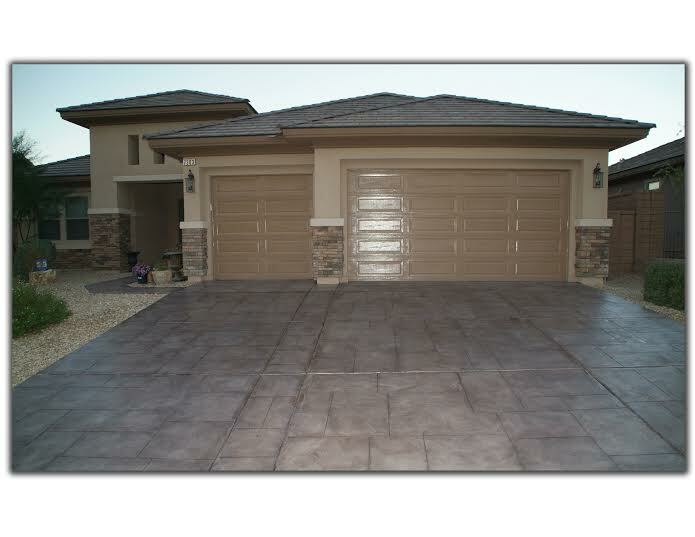 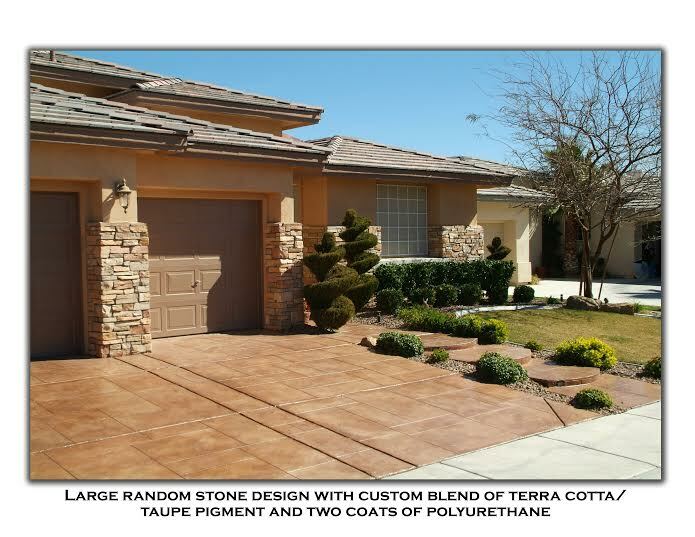 Like a giant jigsaw puzzle, Concrete Texturing’s random stone driveways provide a stunning, custom look every time. 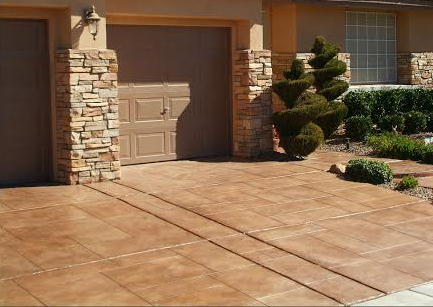 And although no two driveways are the same, you can rest assured that each one will add class and character to the surrounding environment. 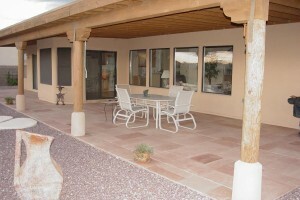 We’re so confident in our craftsmanship and products that we offer a renewable warranty on every random stone surface. 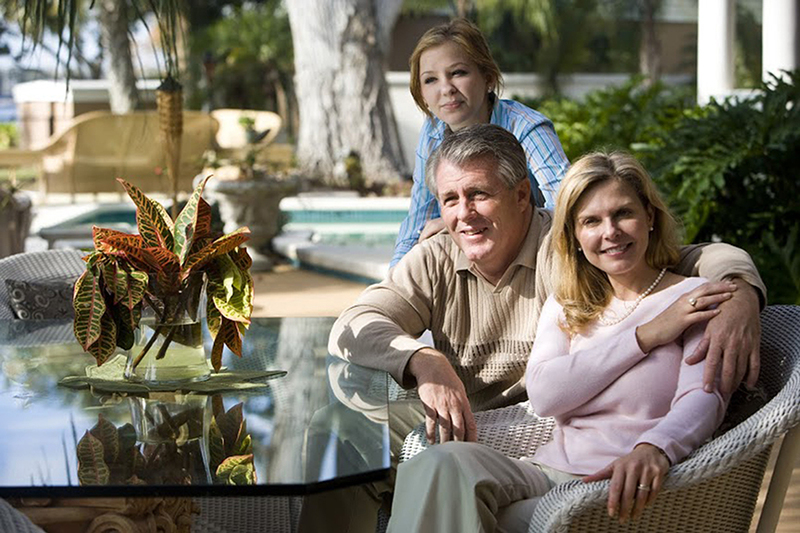 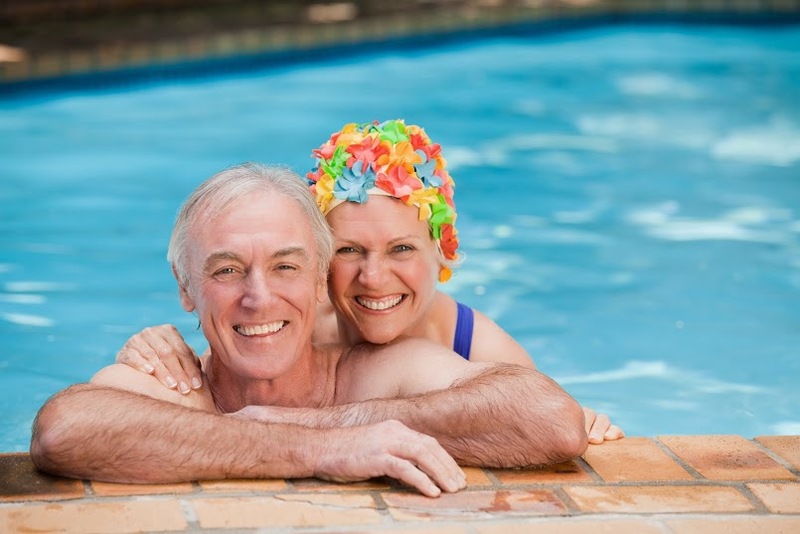 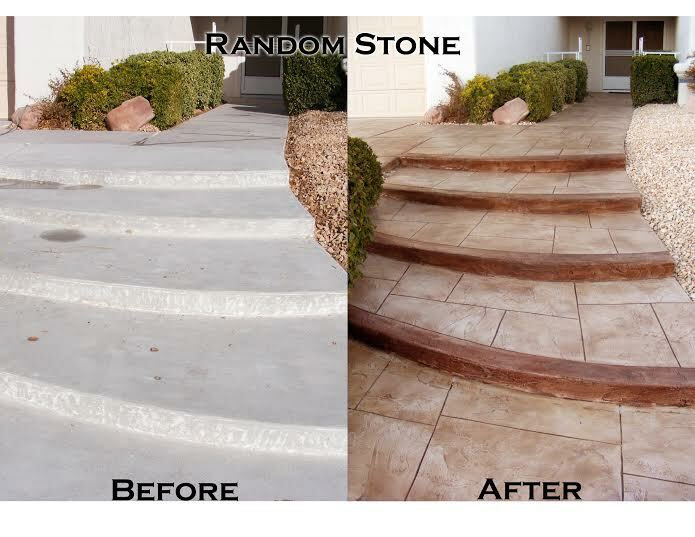 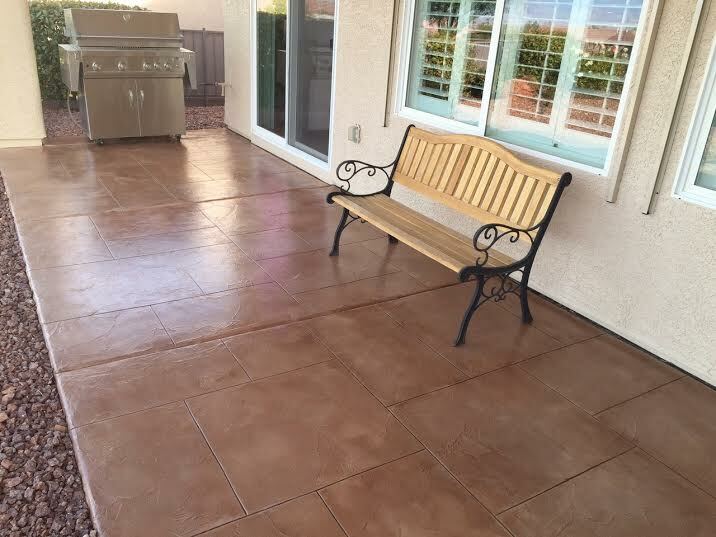 From patios and entryways to driveways and pool decks, if your random stone surface has an issue, our team will take care of it. 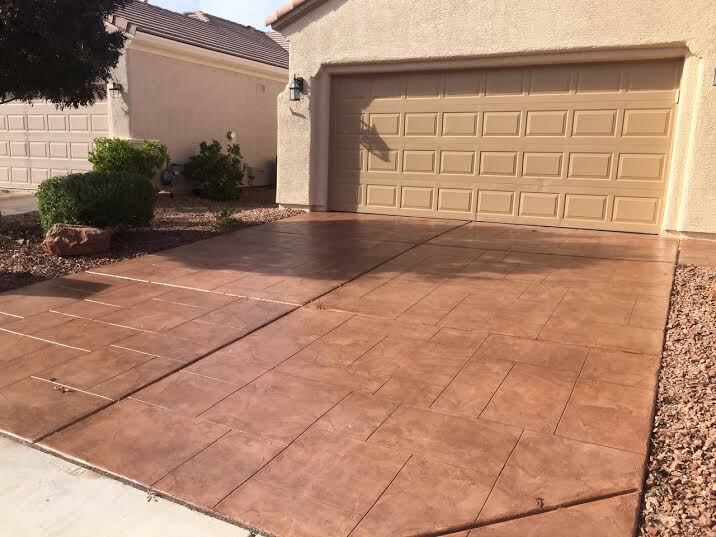 All that we require is that you properly maintain the surface (which we go over in depth during the installation process). Ready to give your driveway or kitchen floor a makeover? 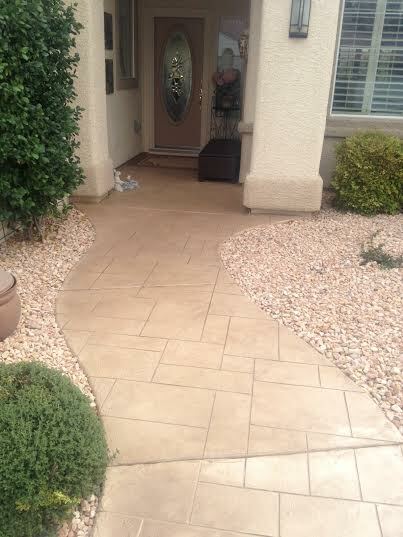 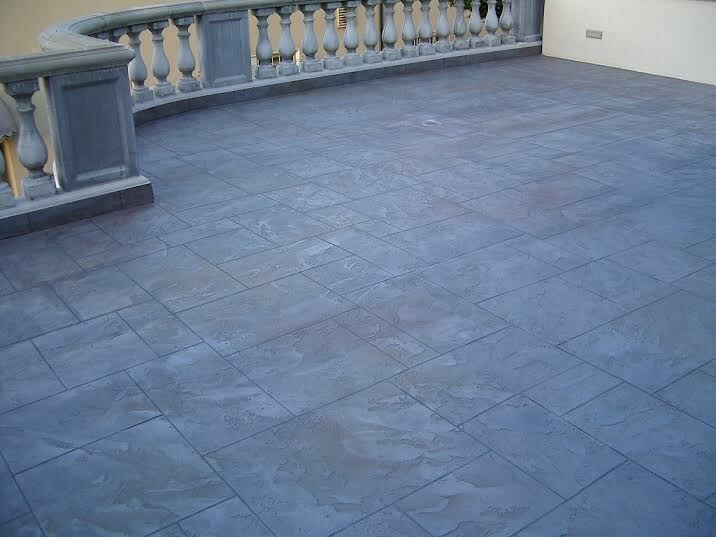 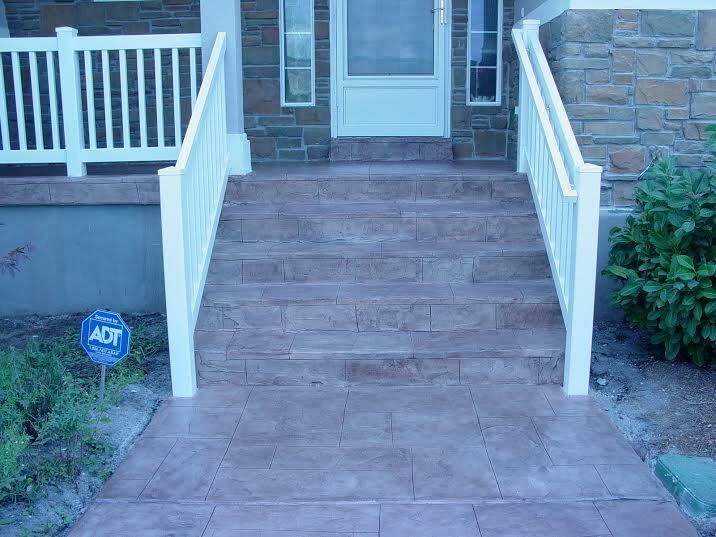 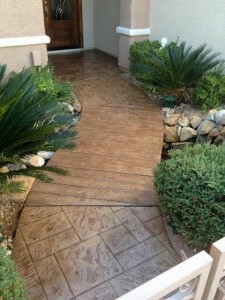 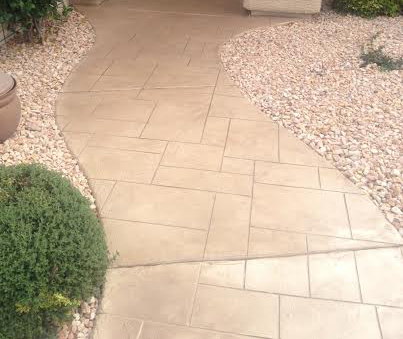 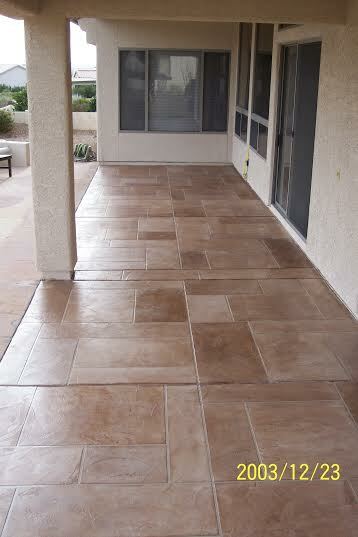 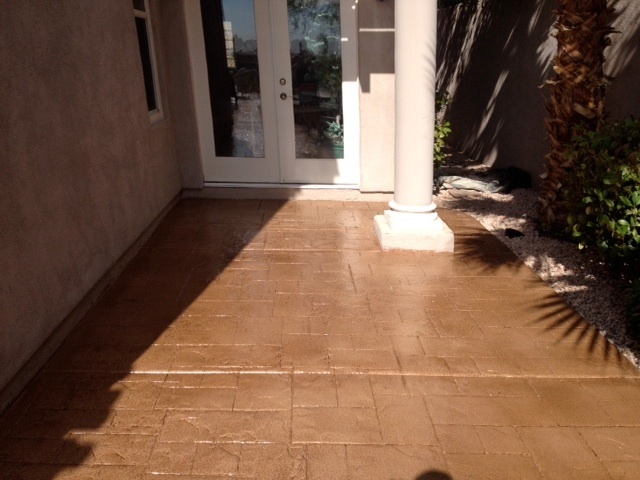 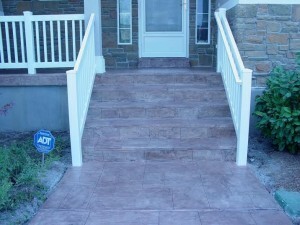 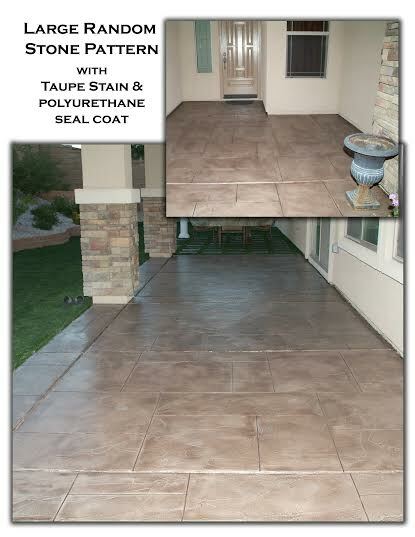 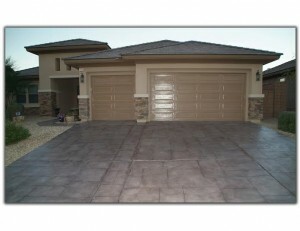 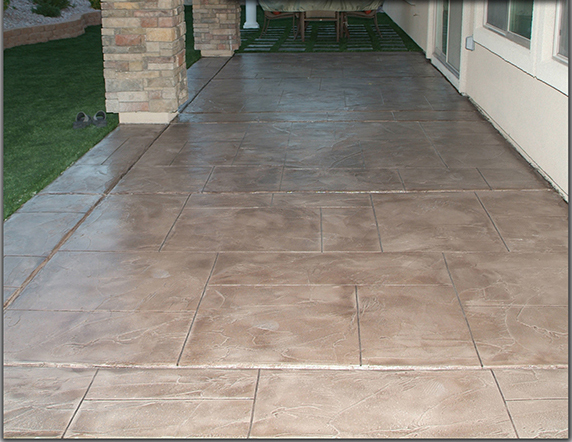 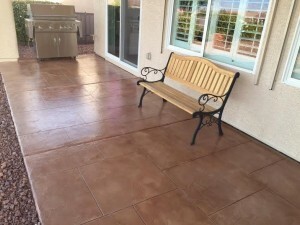 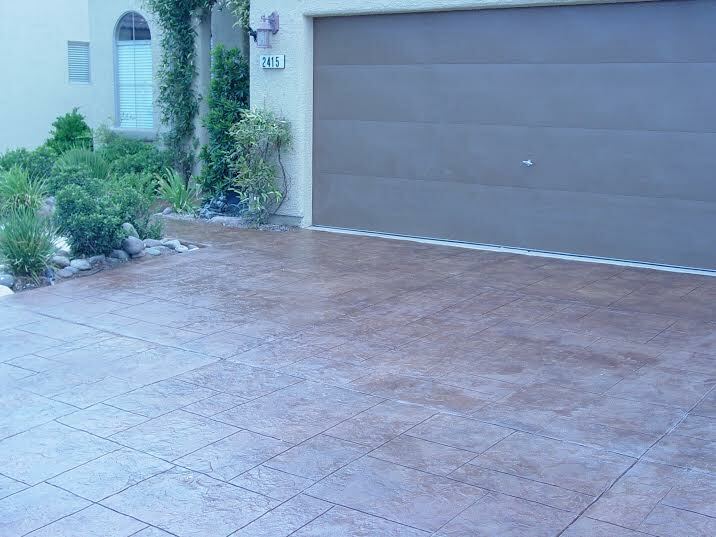 Contact Concrete Texturing today for a free evaluation.